A few weeks ago, I was tapped to do a special project with Barlico. It was about making a change and being someone who has wanted to do that for quite some time, I was more than game for it. They asked us, "what do you want to change if you could change something in this world?" I finally had an answer. "I would like to change people's perception of the value of a woman. Woman are perceived to only be worthy when they are still young, vibrant, and fit. The moment you get in your 30s, you are considered old and faded. It's like you can't do much anymore which is why people become amazed when I'm able to accomplish things eventhough I'm nearing 40." "If I could be a superhero, I'll go for Wonderwoman because she is loving, loved, respected, and feared all at the same time. In this day and age, you need to have the ability to love, the ability to forgive, the charm to be well liked, yet steel in your spine to show people they should never mess with you." 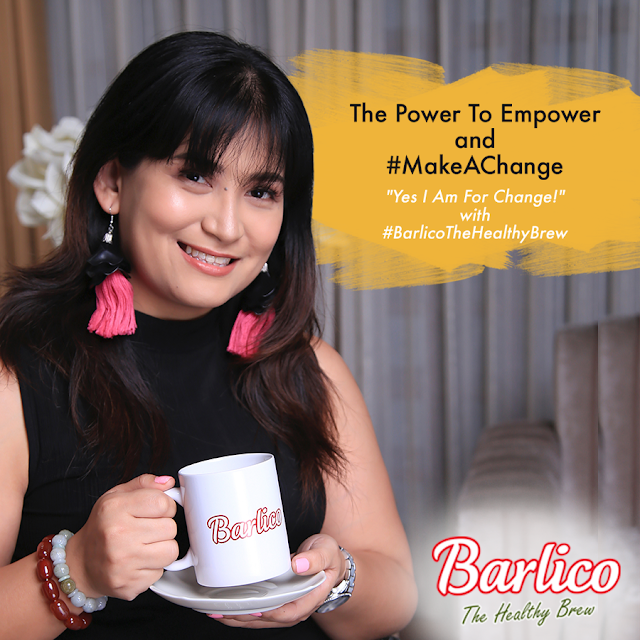 I felt so honored to be part of this advocacy with Barlico. I hope that everyone can be part of this campaign and support me in my quest to prove that women are more than just their age and that simply because you are "old" you can't do anything anymore.